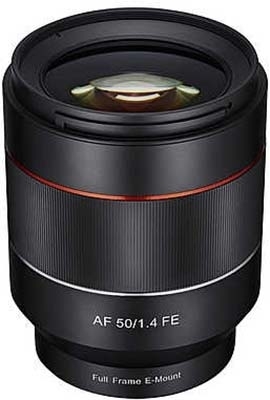 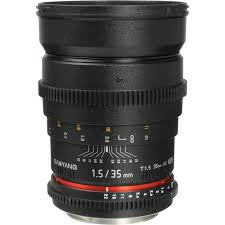 Samyang 50mm T1,5 VDSLR cine lens f. Micro four thirds. 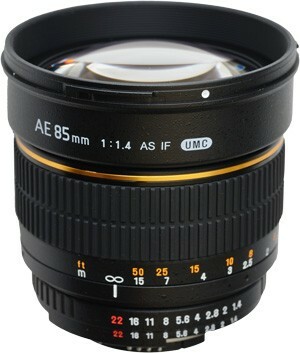 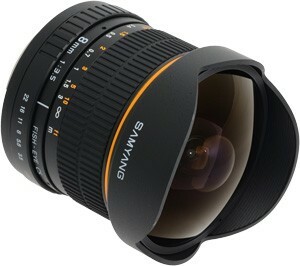 Samyang 50mm f 1,2 CS fyrir Mikro four thirds. 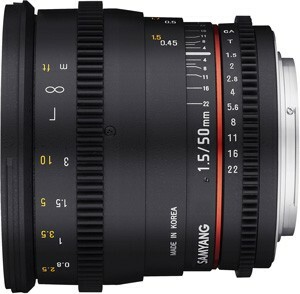 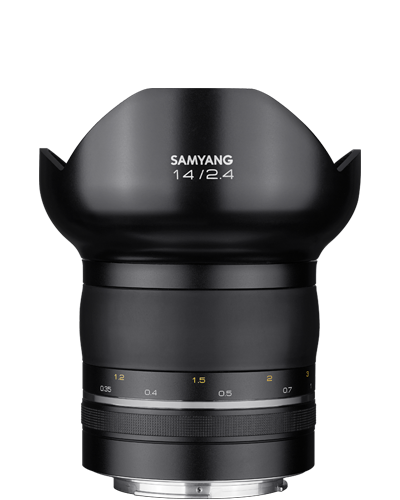 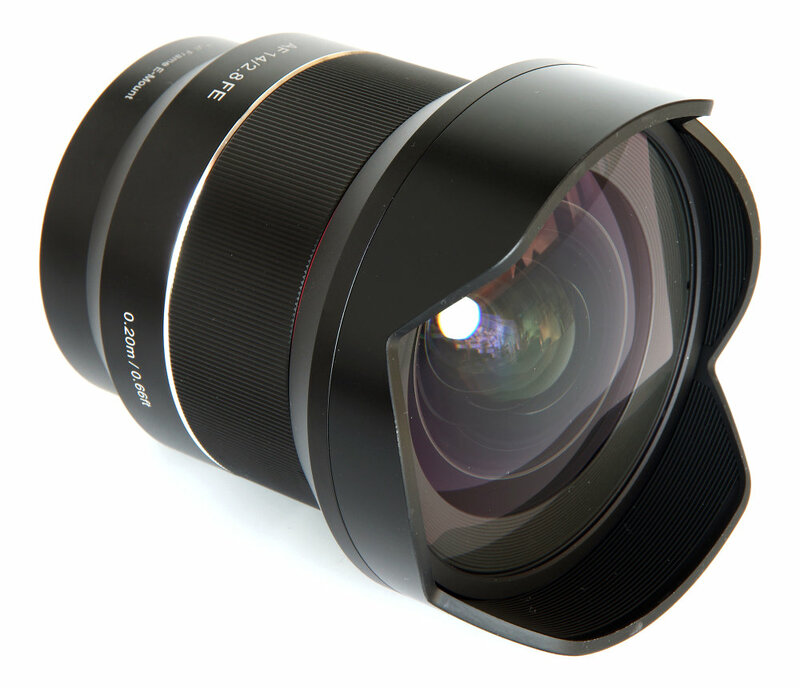 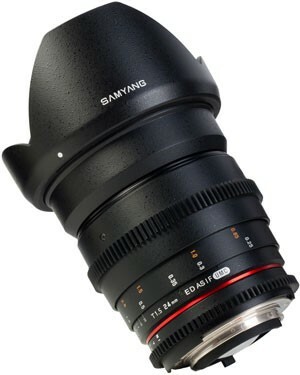 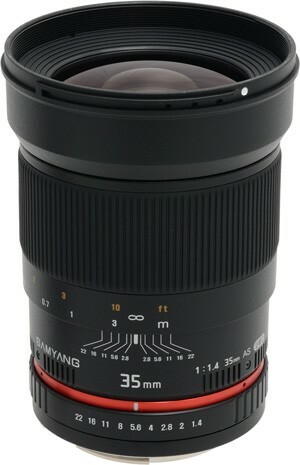 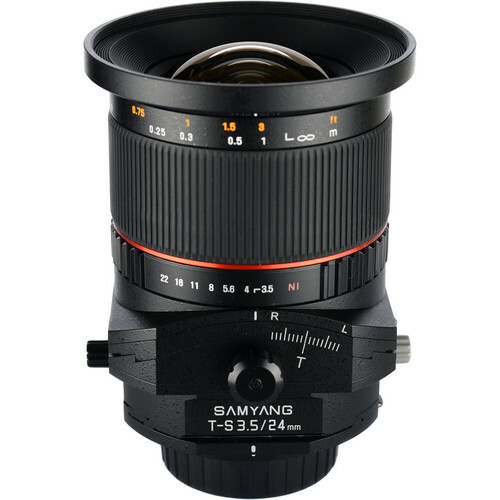 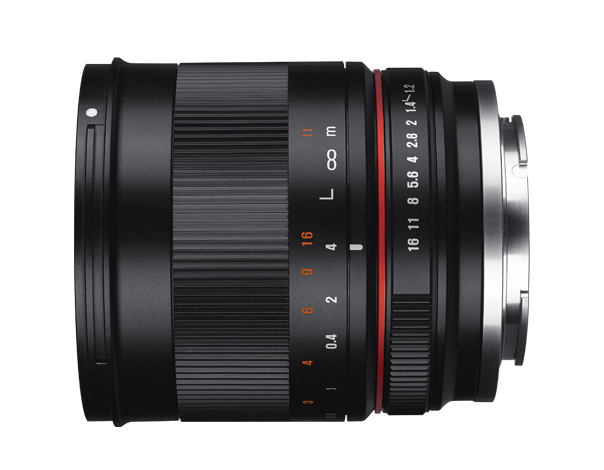 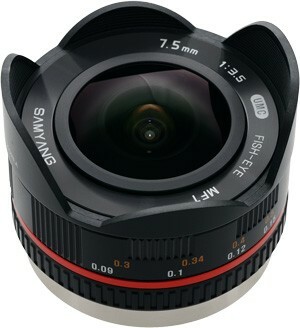 Samyang 24mm T1,5 VDSLR Cine lens f.Micro four thirds.